Neo4j’s CEO, Emil Eifrem, recently blogged about a data journalism fellowship to compliment our Data Journalism Accelerator Program. 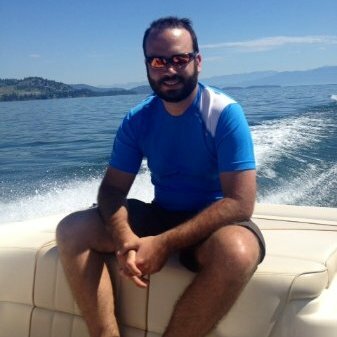 Yesterday, at the GraphConnect Europe conference, Emil announced additional details on the Fellowship and invited the data journalism community to apply. We’ve decided that the Neo4j Connected Data Fellowship will be most valuable through a partnership with an existing journalistic institution. 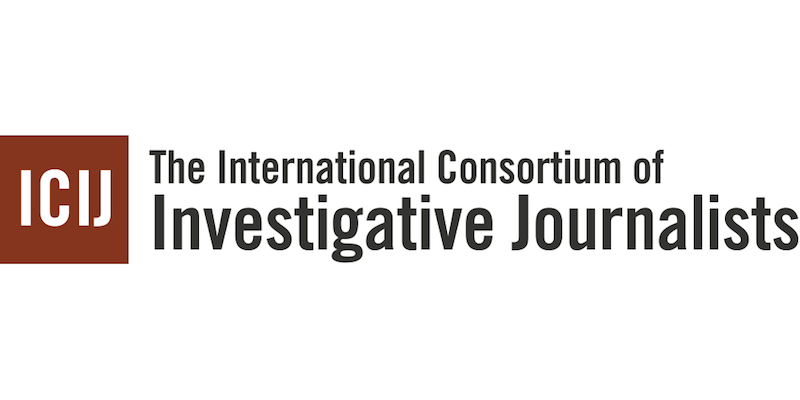 For the inaugural year of this fellowship, we’ve decided to pilot this program through the International Consortium of Investigative Journalists (ICIJ). 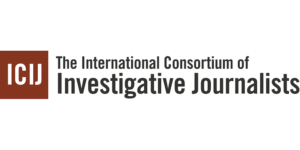 The ICIJ is the organization which led the Pulitzer Prize-winning Panama Papers investigation, and showed us how powerful graph database technology can be to explore datasets that are of interest to society. There are currently at least 150 investigations open in 79 countries as a result of this global exposé and its online database of tax haven companies has been visited by more than six million visitors in the past year. Neo4j will sponsor a six-month Connected Data Fellowship through the ICIJ, which will run the application and evaluation process. Applications close on June 1. Based in Washington DC, Paris or Madrid, the fellow will work full-time as part of a multidisciplinary team of developers and data reporters to make sense of complex data and find stories inside networks. While Neo4j is sponsoring the Fellowship, the ICIJ alone will have complete editorial independence and control over the fellow’s work and the topics covered. The background of candidates could range from recent graduates of journalism or computer engineering programs to experienced data journalists or programmers. The successful applicant will have some experience working with graph database and know how to connect the dots to produce data-driven investigations. ICIJ will favor candidates from diverse backgrounds. Are you a professional data journalist or aspiring data journalist who recently completed a graduate program? Click below to apply to be part of the Neo4j Connected Data Fellowship!